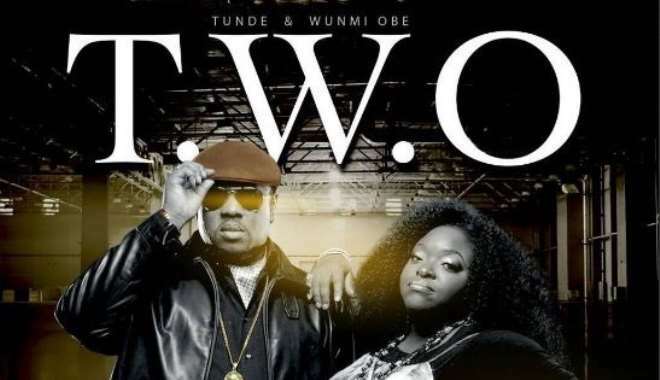 One of Nigeria’s power couple and entertainers, Tunde and Wunmi Obe, have continued to wax stronger and the truth is, they have been able to build a strong understanding around their lives. The couple worked together in the now rested Chaly Boy show which hit the airwaves in the 90s and after the programme, they have grown stronger by the day in not just their marriage but career wise and in family. Recently, Tunde celebrated his 50th birthday and it was an event which saw lots of important personality in attendance to appreciate God in the singer’s life. Aside Tunde’s birthday, they were also celebrated as couple for being able to manage their home for 20years and still counting while also building their musical band or good 30years despite some challenges along the line. May God continue to keep them stronger and age in good health.